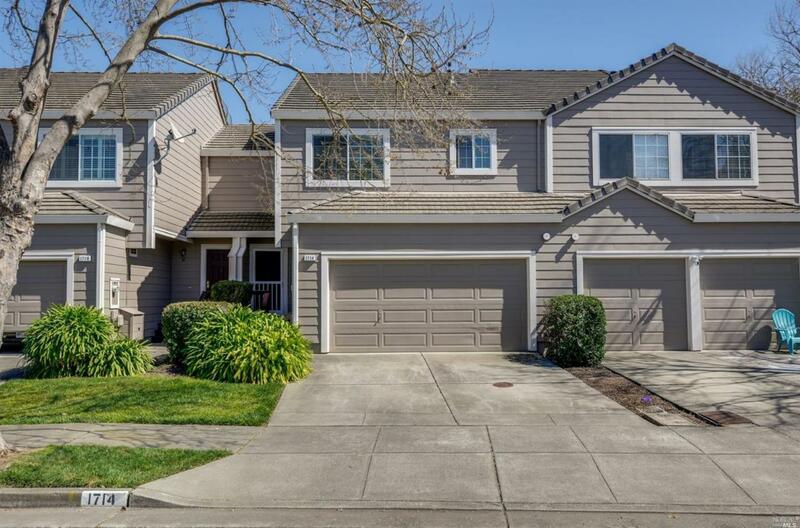 Lovely Sonoma Mountain Townhouse, 3 bedrooms, 2.5 baths. Comfortable floor plan, plenty of natural light and low maintenance landscaped back yard. Custom shelves have been added to one of the rooms and all of the closets. Great for a home office. Enjoy beautiful eastside walking paths, grocery store, coffee shops, restaurants and parks nearby. Refreshing communal swimming pool. Located in the Waugh school district at a great price point. Listing courtesy of Michael Murphree of Vanguard Properties.